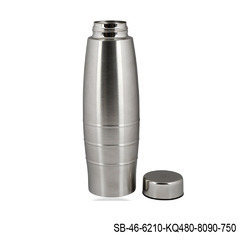 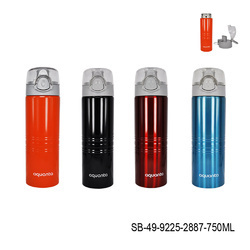 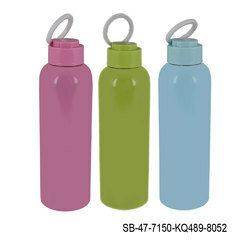 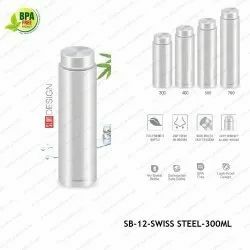 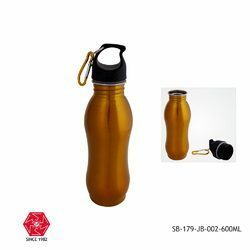 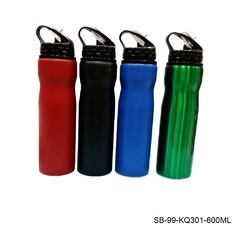 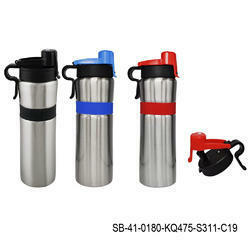 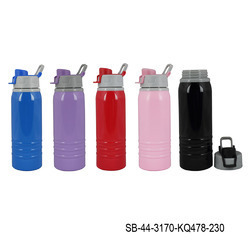 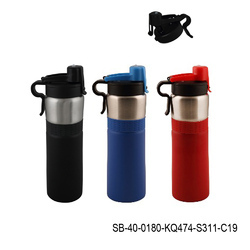 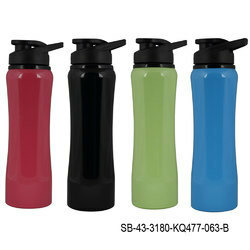 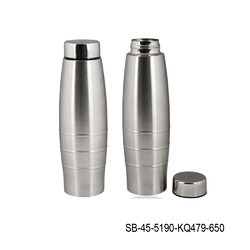 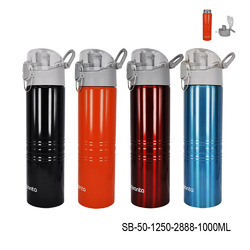 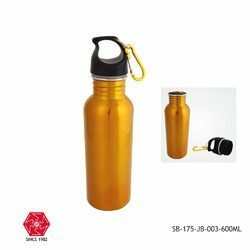 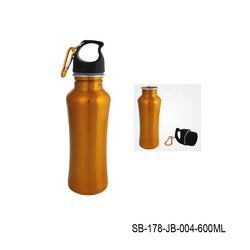 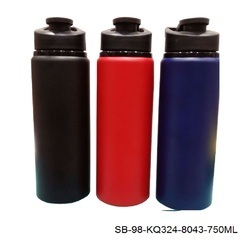 Offering you a complete choice of products which include steel sports bottle-sb-43, stainless steel sipper bottles-sb-41, stainless steel sipper bottles-sb-40, steel sipper bottles-sb-42-750ml, stainless steel sports bottle-sb-175-jb-003-600ml and stainless steel sipper bottles-sb-45. 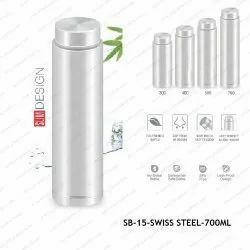 Stainless Steel Fridge/Refrigerator Bottle is made of stainless steel. 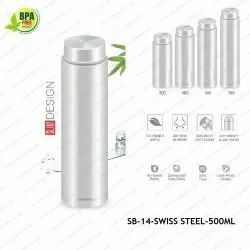 It has a single wall steel body. 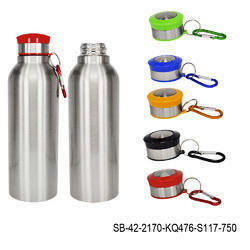 Basically it is used to keep in the freezer/Refrigerator but apart from it you can use it anywhere like office, home, kitchen,School and in the travelling also.